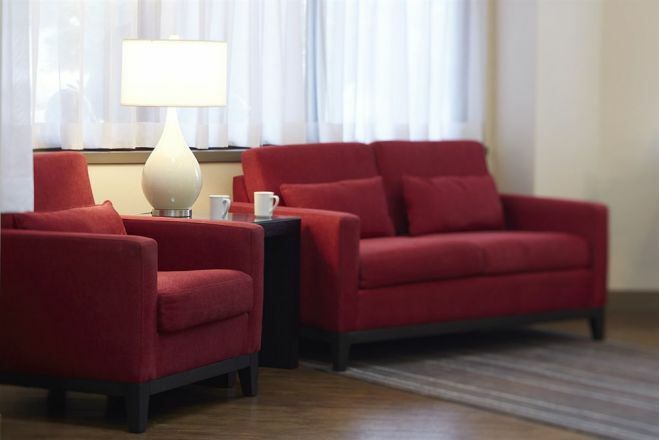 Comfort Inn Fredericton Make your day hotel stay enjoyable and comfortable by booking your day stay at Comfort Inn Fredericton. 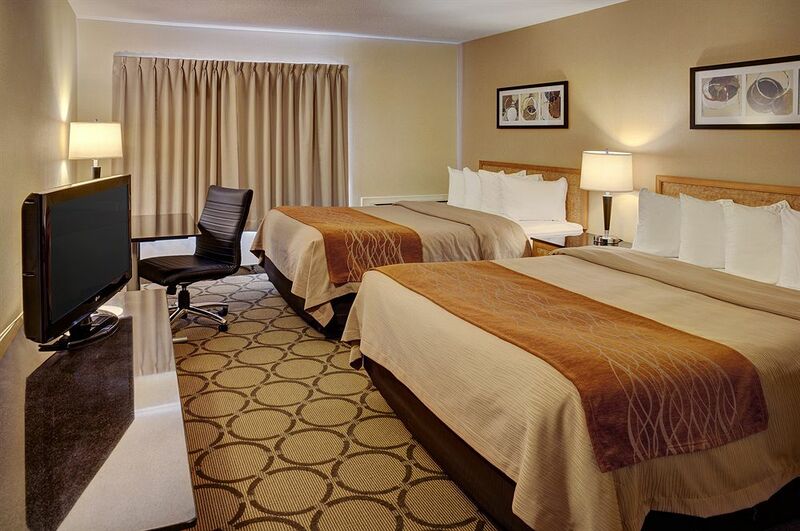 Staying at the Comfort Inn Fredericton can make any daystay a piece of cake! 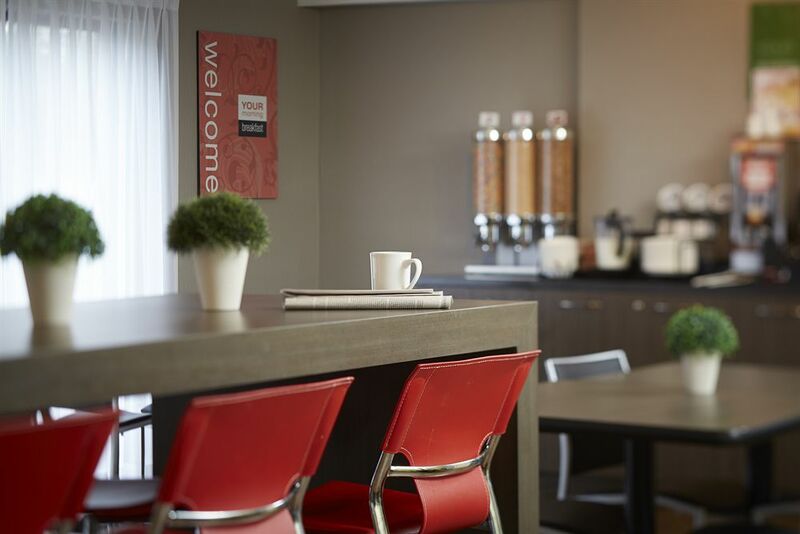 With Fredericton International Airport just a short drive away and all of the attractions of downtown Fredericton at your fingertips, this hotel presents the perfect balance between comfort and convenience. 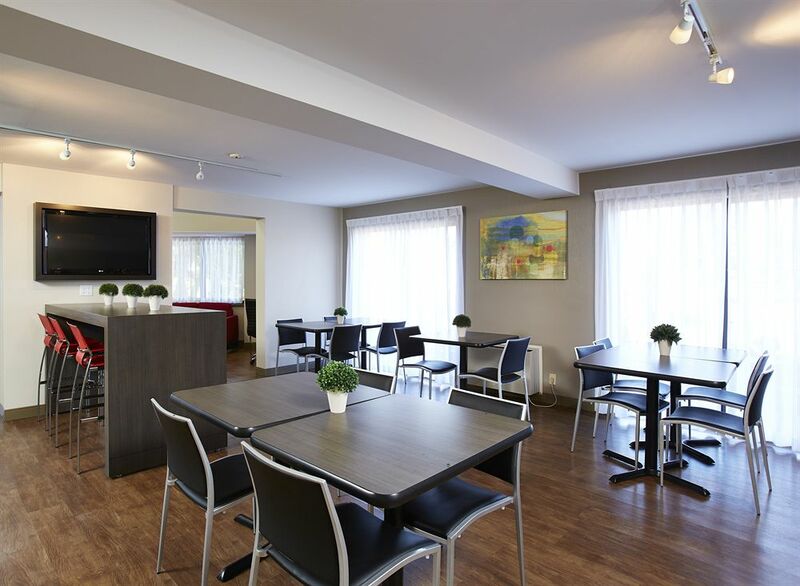 This newly renovated hotel features lovely guest rooms fit for any type of traveller. 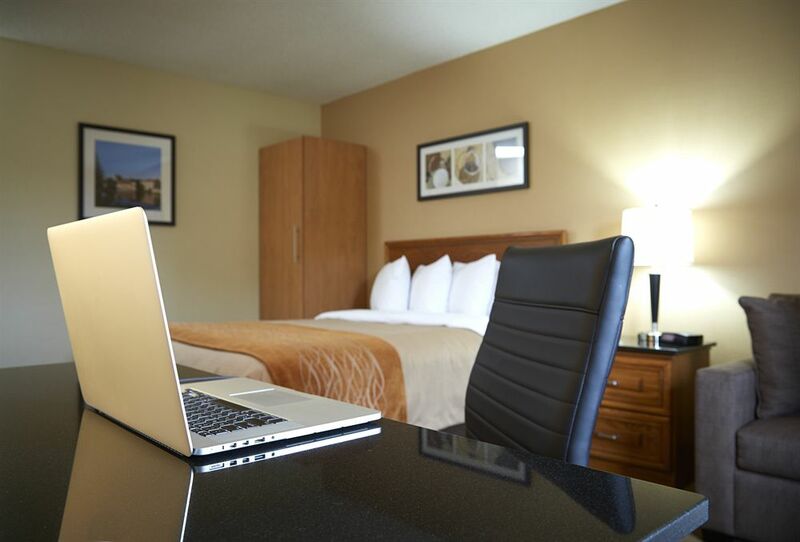 with ample room to spread out, all amenities needed for an easy stay, and free wifi so you don’t have to worry about missing anything, indulging in a daystay is a no brainer. 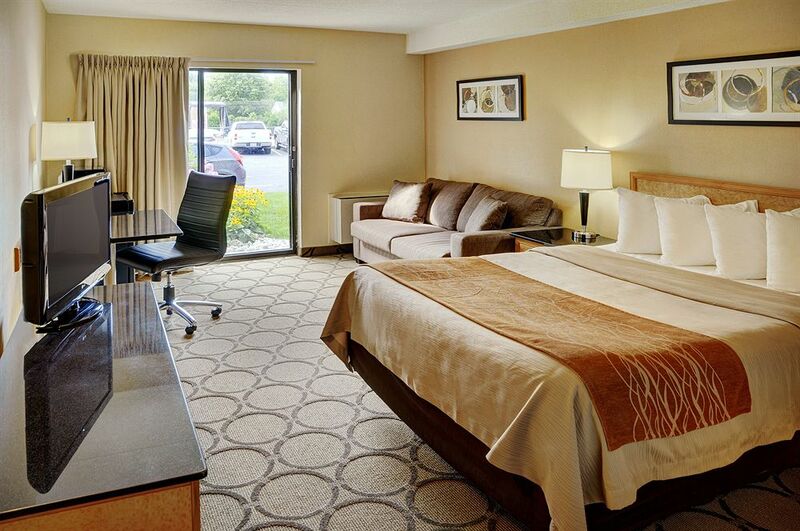 Book your intra day stay at the Comfort Inn Fredericton with HotelsByDay today! Guard House and Soldiers’ Barracks – Immerse yourself in Fredericton history by taking a tour of the guard house and soldiers’ barracks. From 1828 to 1869, guard duty was mandatory for soldiers stationed in Fredericton. The Guard House has a restored Orderly room, Guard room, and cell block and has weapons and uniforms on display. The Soldiers’ Barracks, located across the square, show where nineteen soldiers lived. Lighthouse on the Green – Located on the banks of the St. John River, this lighthouse is a notable landmark in Fredericton’s downtown. After taking in the beautiful and peaceful view of the river from the top of the lighthouse, dine on fish and chips on the patio and then purchase homemade ice cream for dessert. Parking is readily accessible. Odell Park – Named one of the most beautiful parks in Canada, Odella Park is home to a duck pond, deer pen, arboretum and botanical garden. Stroll through the woodlands and along the St. John River. During the winter months, visitors can enjoy cross-country skiing down the trails and skating along the outdoor rink. 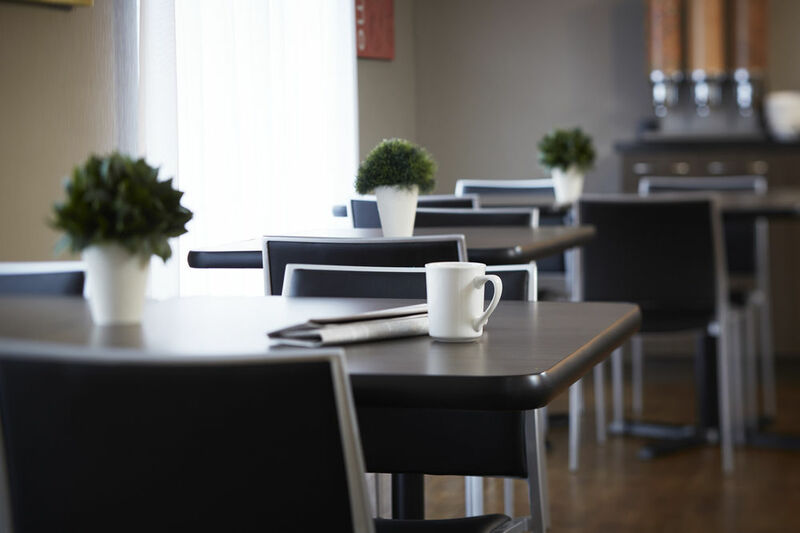 Parking - Parking is available to all guests of the Comfort Inn. 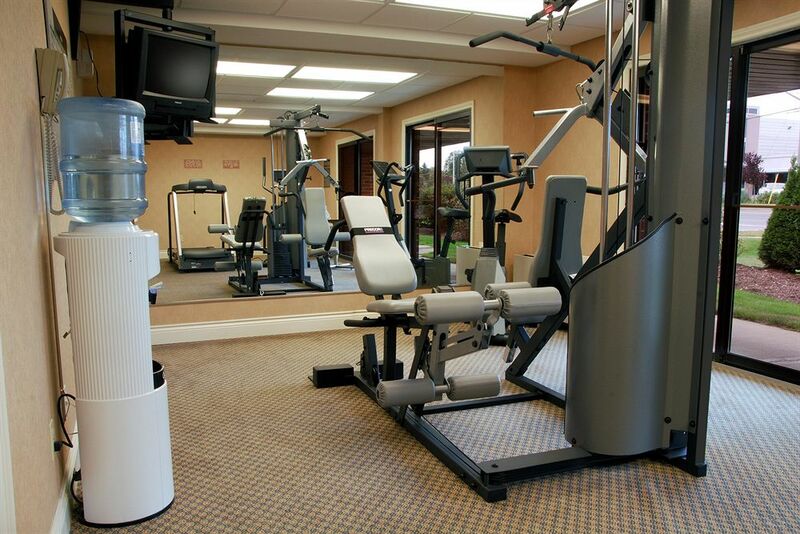 Gym - Take the opportunity to workout in the state of the art fitness center, available to all guests. 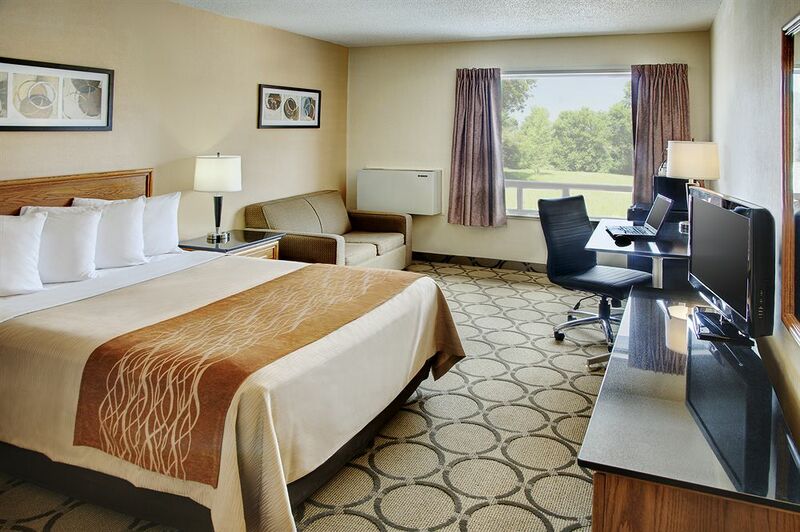 The Comfort Inn provides you with a treadmill, elliptical and weight machine for your workout regimen. Keep your blood pumping during your daystay!